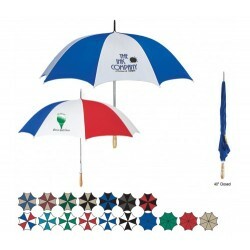 Custom Umbrellas Give A Lot Of Promotional Ground For Your Logo! 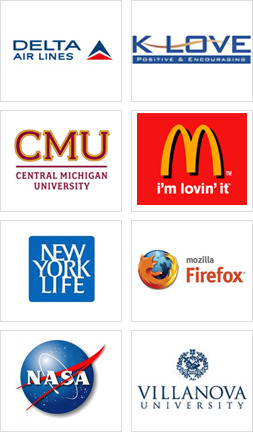 Do you know that about 89% of people recall advertisers who gave them useful promotional gifts? 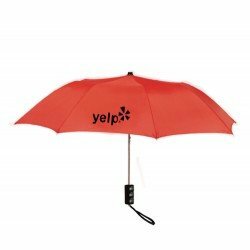 Nowadays, many marketers prefer value building with promotional custom umbrellas because people use them always and are likely to remember them more than before. Marketers looking forward to big profits know the benefits of advertising with custom printed umbrellas because everyone uses them. With printed logo umbrellas, marketers can utilize a weather phenomenon to their advantage and leverage visibility in a competitive marketplace. Explore new business opportunities with personalized umbrellas! During the bad weather, the first thought that strikes is taking cover. With such unpredictable weather conditions, most people love stocking a trusty umbrella in the car, office or home which not only keeps them dry but also shelters their heads. 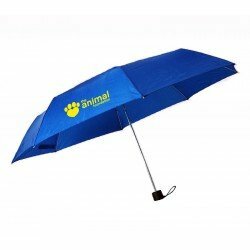 You can easily step into that comfort space by offering a logo-imprinted umbrella, which will not only come of great use during adverse weather situations but also keep your loved ones, clients, customers and staff dry and happy. At US Umbrellas, we believe that custom umbrellas make a great medium of communication. Be it a patio umbrella, rain umbrella, folding umbrella or gold umbrella, they act as a walking billboard. When one sees a person carrying a colorful umbrella imprinted with your business information, they may feel like a colorful billboard is walking down the street that is offering them great visual experience and building a large impression. 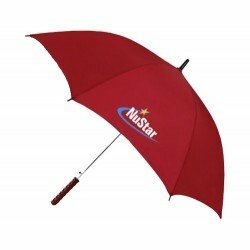 Thus, these printed umbrellas pack great branding potential than regular small budget promotional gifts. Today, marketers understand that customized umbrellas are versatile and perfect for reaching out to vast customer segments because everyone wants to be safe. 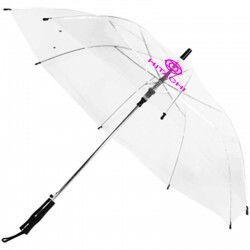 Also, personalized umbrellas make a stylish and practical promotional tool as well as an individual gift. Colorful and imprinted umbrellas are also sought as wedding favors, gifts during charity or business functions. They make a good spirit booster gift throughout the year. We do understand that with so many choices offered, you might get confused on choosing the right kind of promotional umbrella for your campaign. 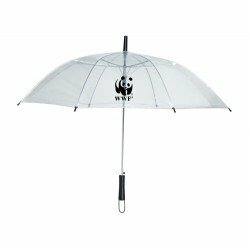 Logo imprinted compact folding umbrellas are best in all situations because they can be easily managed within a tote, backpack or brief bag. 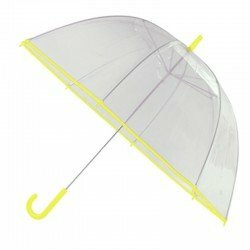 If you are looking forward for upscale promotions, it is best to seek full-sized golf umbrellas which offer big coverage overheads and large imprint space. If you are throwing a bridal shower or bachelorette party, feel free to indulge with truffles or go for visually appealing kids umbrella, if you are courting kids. 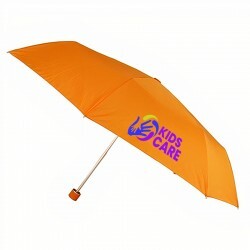 We strive hard to offer these promotional/personalized umbrellas at the most cost effective prices than any other online custom umbrella store. Whether you want to get your chosen customizable umbrella imprinted with full dye sublimation or you prefer a single panel printed umbrella, our creative team can work according to your specifications and they will help translate your ideas into reality. With thousands of satisfied customers, we still feel there is a long way to go. 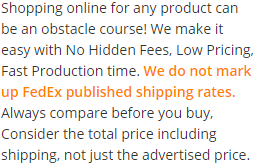 If wish to know more about our products, their prices or imprint options, call us at 888-254-5290 or you can write us at. 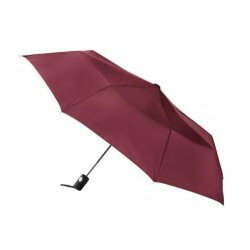 Why Imprinted Umbrellas Make Popular Corporate Gifts?